They are also environmentally friendly and maintenance free. Euro-Decking makes use of Eva-Tech composite products that are not only beautiful with a natural look and feel, but are strong and durable as well. 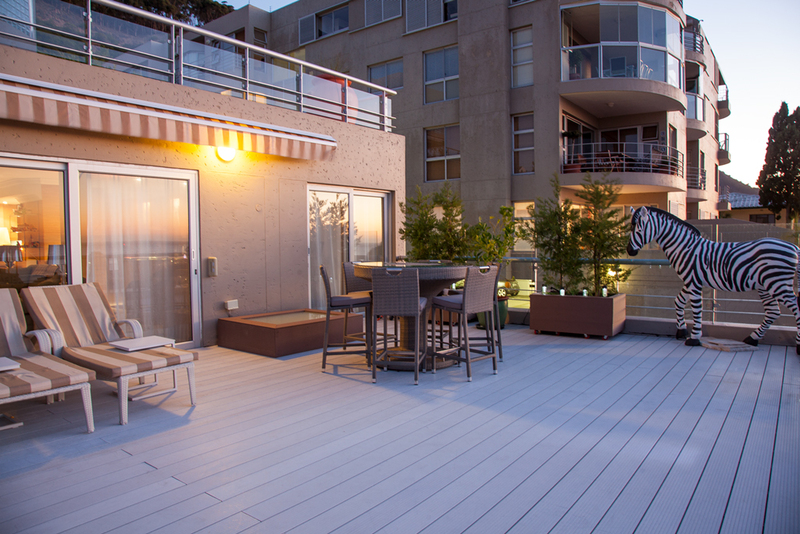 The Infinity range is the newest addition to the our wood plastic composite decking offering. This range makes use of Dura-tech: a weather resistant, stain resistant and fade resistant surface material that makes it extremely durable, versatile and attractive. This range can be used in various settings such as commercial, residential and settings where high foot traffic is experienced. The Ascent range continues to make an excellent impression in the decking industry. Known for its light weight hollow core design, the Ascent range is a popular selection for residential spaces. This range is particularly good for cladding projects that require a balance between strength and weight. The Ascent range offers excellent value for money and is a firm favourite in the creation of beautiful outdoor decking and cladding. The Classic Range is a popular choice for decking projects and is acknowledged as an excellent alternative to hardwood timber with its streamlined and narrowed look. This range has a lovely classic design that incorporates a Riided finish and is a popular choice for both decking beginners and professionals. The Classic Range has a solid design that makes it as easy to use as normal wood or timber. The Summit decking range is the ultimate in strength and durability, making it your premium choice for your composite decking requirements. 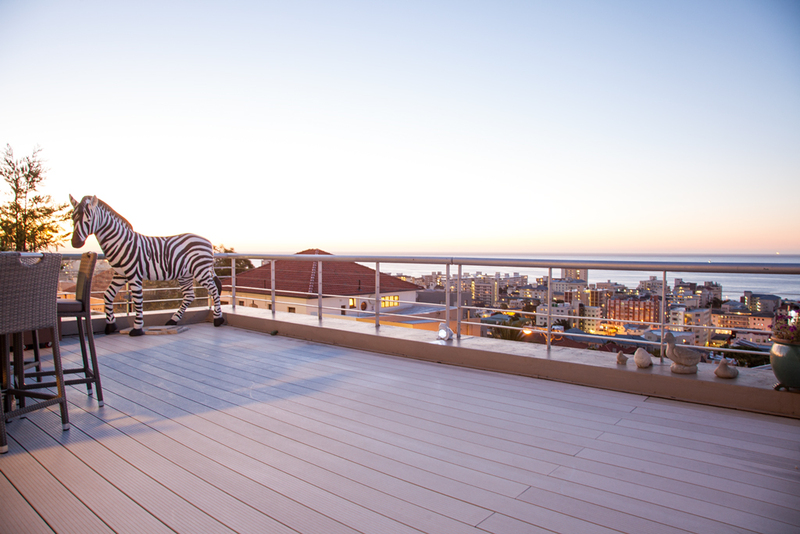 An excellent choice for South Africa’s hot climate, this range is long lasting and is prime material for industrial, commercial, marine and high traffic decking projects. Recognised for its moisture-resistant and weight-bearing properties make the Summit range the top of its category.